If you are wondering how to write a narrative essay, this guide is just for you. 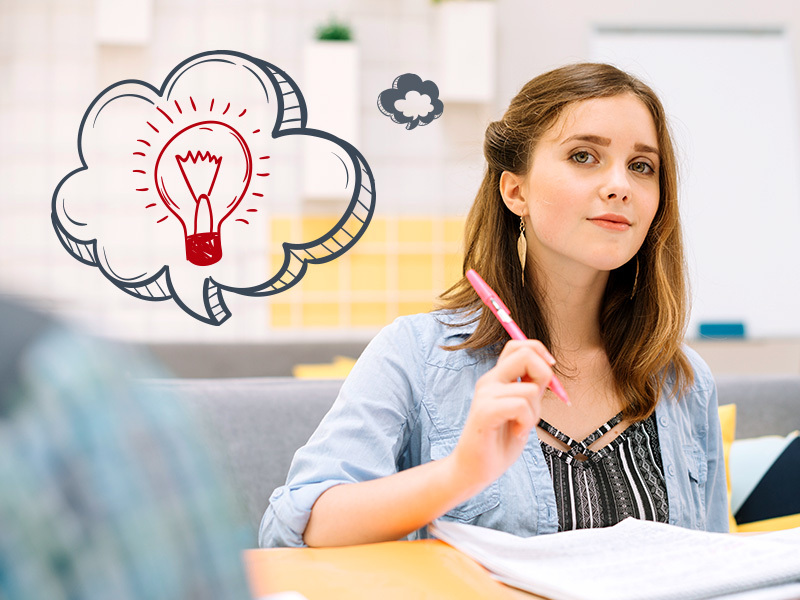 Whether a high school student or college graduate, you still have to know how to write a narrative essay because this type of writing is one of the most common assignments you receive. In most cases, students have to tell a story on a topic connected with a class theme. Teachers adore such tasks because they help evaluate both students’ engagement with the class material and test their analytical skills. So if you know how to write a good narrative essay and approach the task properly, you will never have to worry about your grade. So What is Narrative Essay Writing? This is a type of writing where a student has to narrate a story. Usually, a narrative essay comprises two basic components: the story itself and its analysis. If you still don’t know how to write a personal narrative essay, focus on writing about the assigned topic or issue through discussing the personal experience. Follow our step-by-step guide to create a perfect narrative essay! For picking a good topic, no outside research will be necessary. Rather, tell your personal story which will also serve as evidence to support your statement. If you do not want to make your essay too personal, discuss specific problem or concept. However, keep in mind that you need to prove your point using personal experience. While figuring out the puzzle called ‘how to write a narrative essay’, remember that this kind of assignment is also designed to test your creativity and teach you to connect personal experience to important topics discussed during the class. So an interesting topic is vital for creating a good paper. 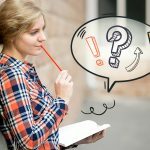 Having trouble with choosing topic of your narrative essay? Try our Narrative Essay Topics Generator! What’s the beginning of your story? How will it end? Create an outline in form of short list of main points of the plot to make sure that your story will be logical and have chronological structure. Do not forget that narrative essay needs to be written in the first person and told in past tense. Also, describe the main characters of your story? Who is important? Why is this person in the story? How are characters connected? You need to create a real people with the real story. Of course, a story that does not have an antagonist cannot be good. Create a map of main events and characters and start writing! Once you have finished your first draft, you will have to improve it. What is one way to revise a narrative to make it better? The first thing you need to check the clarity of your story. Does it seem real? Will your reader care about characters? Check whether scenes and summaries are used, dialogues are formatted correctly. The last but not the least is grammar, formatting and style. In fact, the narrative format is not that difficult to master. A crucial thing to remember, however, is that no matter how engaging the story you want to tell is, you have to closely follow the prompt. Professor’s requirements are usually very detailed but don’t be shy to ask when something is unclear. Apart from being aware of how to write a narrative essay, you should also know how to end a narrative essay and how to put dialogue in an essay. Being familiar with a personal narrative structure, you can deliver excellent papers of any level of complexity. Don’t choose an overly complicated plot. The story might seem to be pretty clear in your mind but numerous plotlines in hands of inexperienced writer will easily confuse the reader. Limit yourself in characters, settings, and plot. A specific weekend with your best friend? A disaster birthday party? These topics are perfect if you want to meet the basic personal narrative structure requirements. And What is a Narrative Format? While you are still struggling with writing assignments and need time to answer the question ‘what is a narrative format?’ your central aim should be clarity of expression. So keep the story simple but clear. 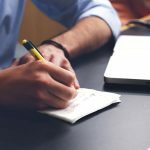 By following this simple rule, you will soon write a personal narrative like a boss. Writing is not as difficult as it seems when you stop procrastinating and start working on your paper. Keep in mind, that narrative writing becomes easier if you outline the parts of the narrative essay before proceeding to actual writing. Use this technique regardless of the topics for the narrative essay you have to choose from. Now that you know how to write a good narrative essay, all you need is a little practice. Follow these simple rules and free your imagination to let it fill the gaps. Believe that you can do everything and this essay is not that an exception! Find inspiration in simple things and write the best narrative essay ever!